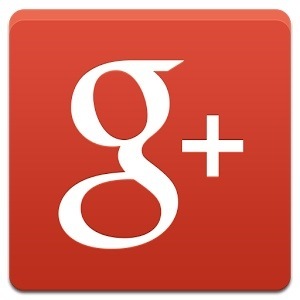 With 300 Million users, Google+ now is larger than Twitter, with its 230 Million users. Facebook, however, remains the most popular at over 1 Billion active users. Apple, in comparison, has had little success building a social network and its Ping service was discontinued in 2012. Google, too, had little success with Google Buzz, a precursor to Google+. This entry was posted in Google, Tech Industry and tagged Facebook, Google, Social Media, Twitter. Bookmark the permalink.